It is imperative to keep the print heads clean. Due to cleaning the nozzles of the printer do not get blocked. Regular cleaning reduces ink blotch on the paper. This is essential for those printers which do not cleanse the printer head automatically. For cleaning the printer head, take out the cartridge and gently rub the printer head with a soft cotton clothe rinsed with clean water. Dry up the printer head and replace the cartridge. The frequent use of the printer stops the ink from getting dried up and keeps the printer in good condition. Do not pull out the paper forcibly if the paper gets jammed in the printer. This might damage the printer. Try to take the paper out smoothly. 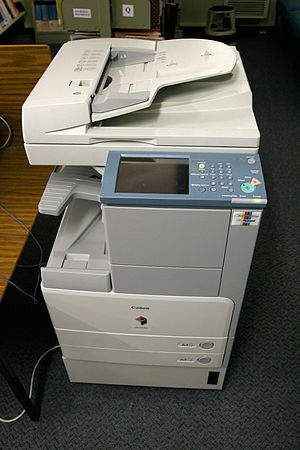 If not possible, take out the lid off the printer and you can reach the jammed paper and remove it. Switch off the printer when it is not being used. This can stop the ink from getting dried up and keeps the printer in good health. First, press the power button on the printer and then remove the power plug. Do not switch it off while printing is going on. If you clean your printer too frequently then it might harm the printer. Do it in regular interval with sufficient time gap. Form the printed paper churned out by the printer you can make out whether ink is low or not. If the ink is low then substitute it immediately. This stops ink from being left in the printer head and nozzles.